Are all the nuclear assets (USAF & USN) under one national command, or does each Branch maintain its own control? "United States Strategic Command (USSTRATCOM) is one of nine Unified Combatant Commands of the United States Department of Defense (DoD). It is charged with space operations (such as military satellites), information operations (such as information warfare), missile defense, global command and control, intelligence, surveillance, and reconnaissance (C4ISR), global strike and strategic deterrence (the United States nuclear arsenal), and combating weapons of mass destruction. Strategic Command is one of the three Unified Combatant Commands organized along a functional basis. The other six are organized on a geographical basis. The unified military combat command structure is intended to give the President and the Secretary of Defense a unified resource for greater understanding of specific threats around the world and the means to respond to those threats as quickly as possible." If by nuclear assets you mean weapons, then STRATCOM. However, keep in mind that nuclear assets also includes non-weaponized nuclear material that can be used for medicine, fuel, and research. Those are maintained by the individual services and are separate from STRATCOM. These assets are under regulatory guidance from DoD, DoT, DoE, EPA, DHHS, and USCG. .mil has their own PKI/CA architecture, and the root CA does not participate in the browser trust programs like commercial CAs do. It has nothing to do with the safety of the site or the cert, you just haven't chosen to trust their CA. Remember the IWU days when you had to install the root cert for the .mil? Yes, thank you. Now I know how cookies and certificates work. What an amazing week! 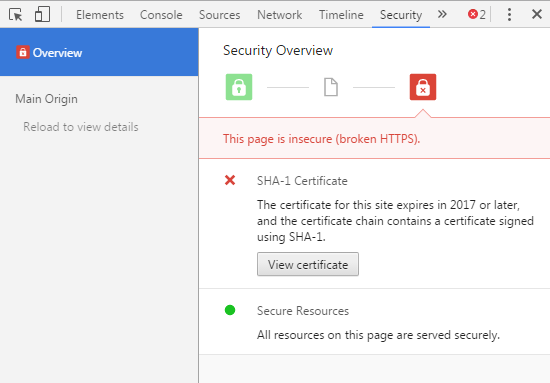 Actually, their cert is throwing a security error, not a trust error. It still uses SHA-1. Late to the party, but some clarification: it depends on the context of the question. Operational control resides with USSTRATCOM, as mentioned; the individual services own the delivery systems and perform day-to-day maintenance and operations, to keep the forces combat-ready and available for STRATCOM operations. The actual physics packages are on loan to the DoD, and owned by the DoE. When I was in the Marines it was always DoE Nuclear Materials Couriers we dealt with at the facility. I can neither confirm or deny that the United States Military processes or has control over any weapons of mass destruction.